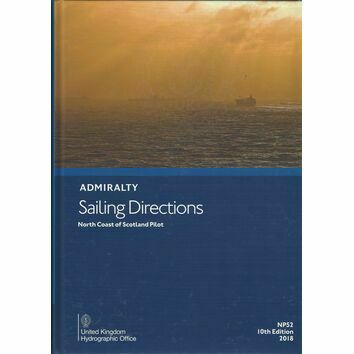   The East & North Coasts of Ireland Sailing Directions book covers from Kilmore Quay North to Fair Head and west to Bloody Foreland, by way of Dublin, Calingford and Stranford Lough, Rathlin Island and Lough Swilly. 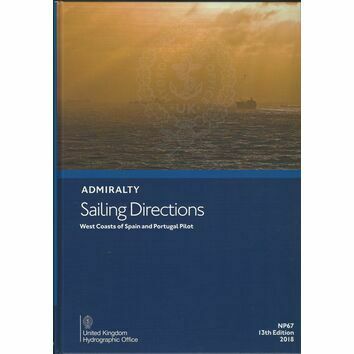 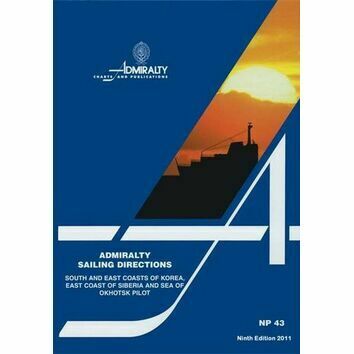 The content has been completely revised in respect of updates to navigational aids, facilities and shoreside amenities. 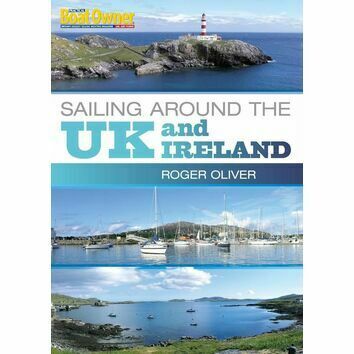 Also included is advice on crossings to and from Great Britain and the Isle of Man.